Atop the bluffs rising up behind the seaside settlement of Gold Beach, WA is the sole graveyard on Maury Island. While a bit sparse and lacking any massive tombs, it’s an interesting enough place for a side trip. If nothing else, it’s a final resting place with a nice view! 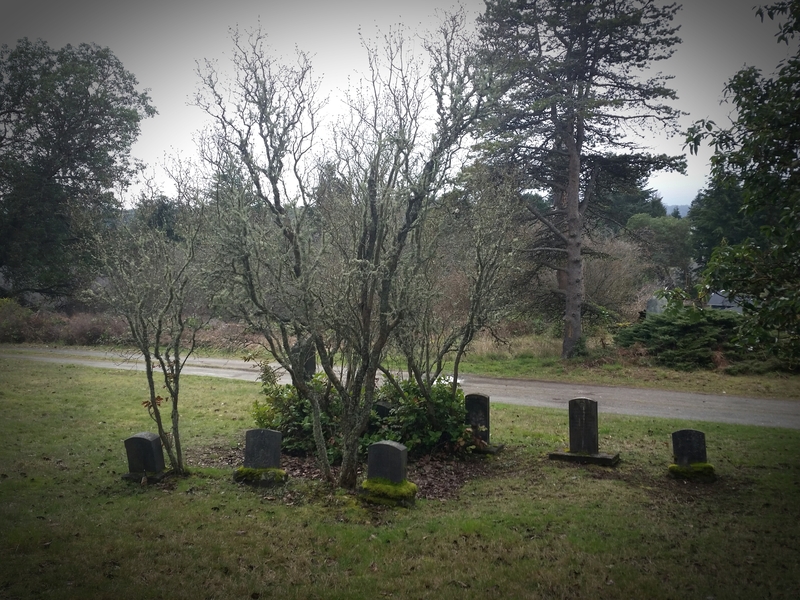 The Maury Island Cemetery was originally established in 1887 when Abraham Dawson donated two acres of land for the purpose of a graveyard. However the earliest marker in the cemetery is dated 1901, and the cemetery was not recorded officially until December of 1908. In the past this diminutive graveyard has been known as “The Penbrock Cemetery”, a name which is still found on USGS maps. 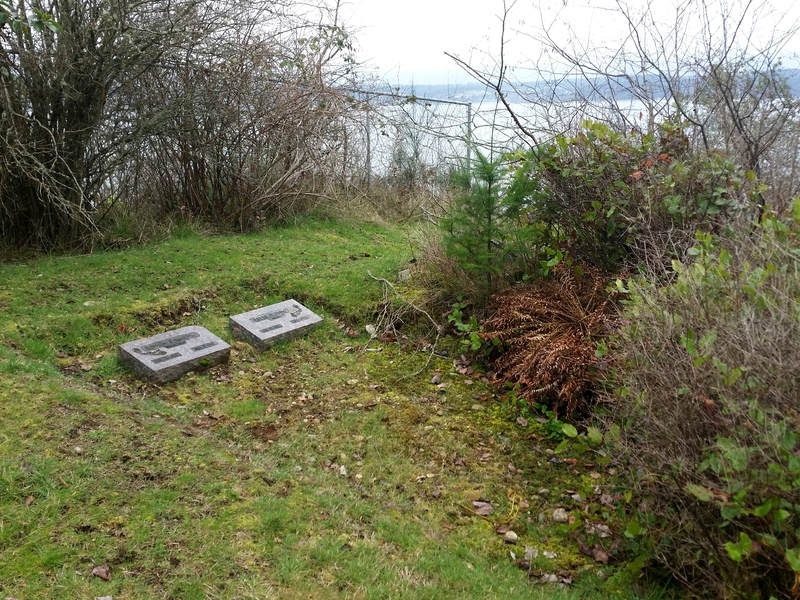 It has also been called “The Old Vashon Cemetery”. There are about fifty souls resting in these grounds, and possibly a few more. 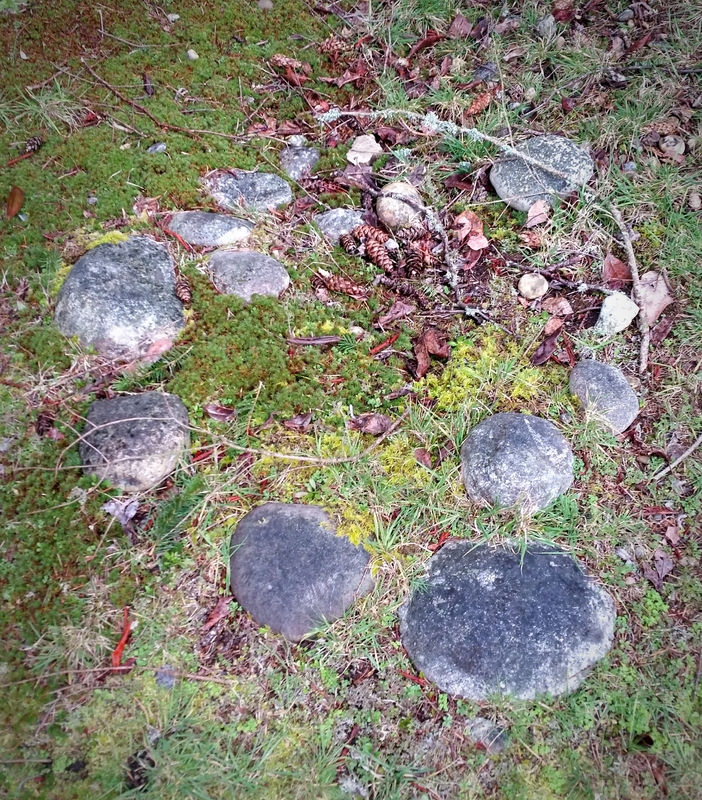 It’s thought that some field stone arrangements within the graveyard may mark the graves of those who’s names are now lost to time. 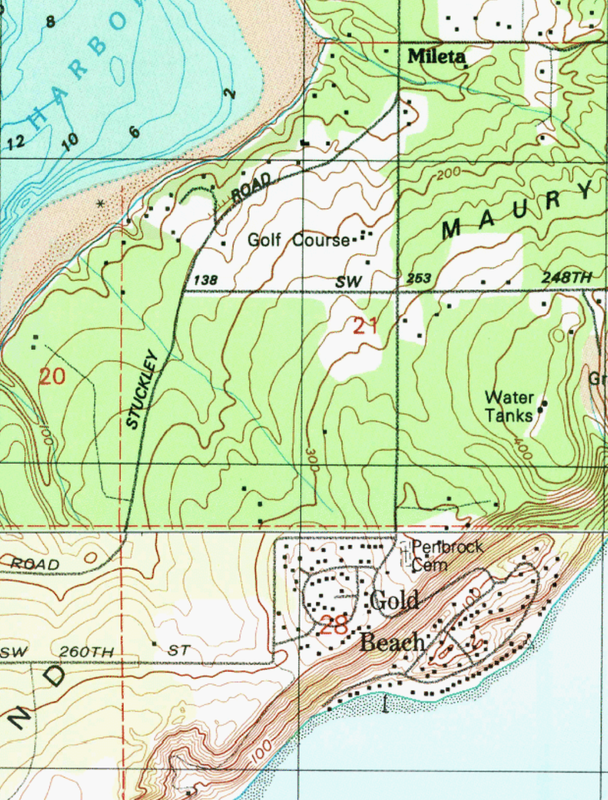 Maury Island Cemetery is situated in a light residential area, with the south side of the property terminating in a steep bluff. These days the cemetery is just shy of the original two acres, having sacrificed a small portion to the construction of a road in the not too distant past. While it may no longer be a working cemetery, the grass is cut and an informational kiosk greets curious visitors. 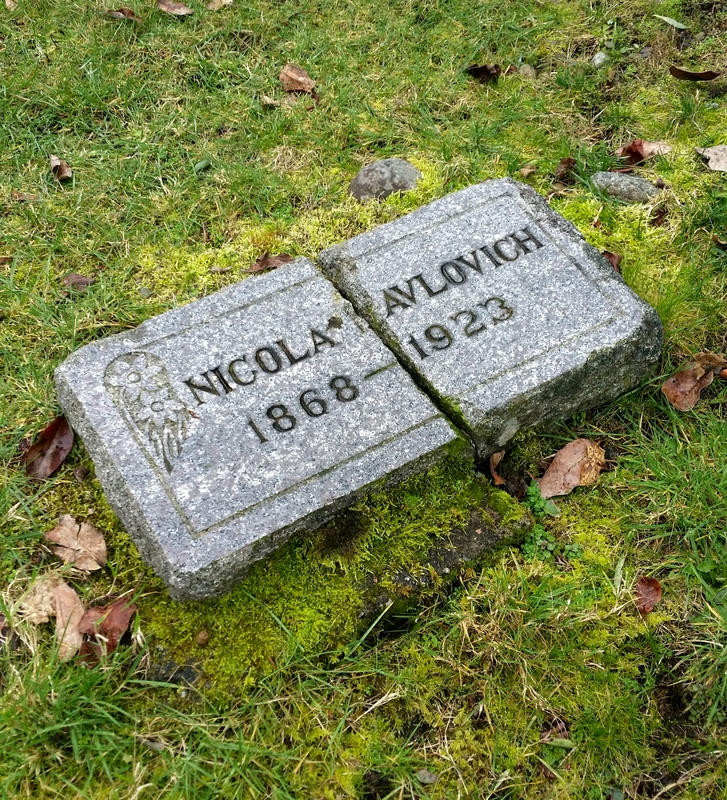 Unless you live on Vashon or Maury Island, you’re going to have to take a ferry ride to see this cemetery. From Vashon Center: Head south on Vashon Highway Southwest to Southwest Quartermaster Drive and follow it east to the beach settlement of Portage. In Portage, take Dockton Rd Southwest out of town, continuing southward on 75th Ave Southwest after it splits straight off Dockton Rd. SW. The Maury Island Cemetery sign will appear on the left shortly after intersecting Southwest 255th Street. Parking is on-street.